Free self-counseling software for inner peace. Use Inner Peace for inner peace. Imagine life with more inner peace. What would that be like? Let go of issues that interfere with inner peace. Create states that support inner peace. Easy to learn, do, teach. Try it. Especially helpful at discovering underlying issues for which people turn to substances, violence, and other unhealthy behaviors as *solutions. * Excellent companion to any therapy. Ideal for people under stress or in recovery. Totally confidential. Fun. Free support for all. 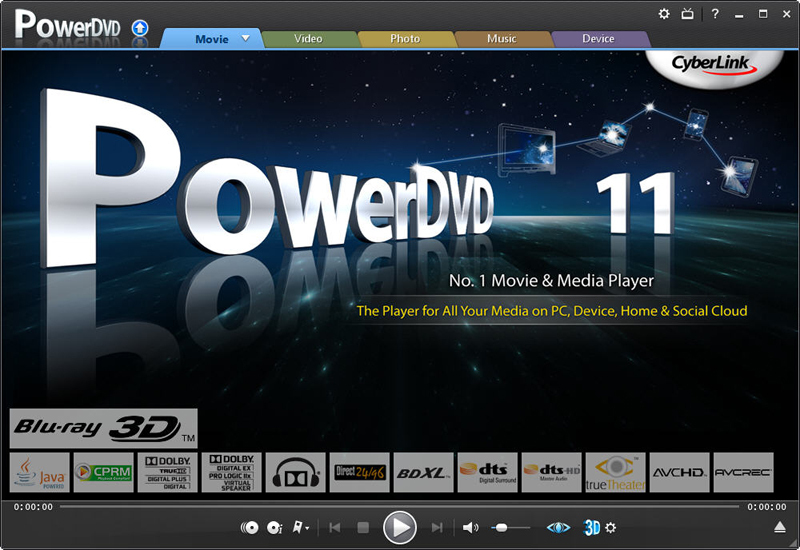 Runs online or offline on any computer system: Windows, Mac, Linux. Forever Free Software licensed under the GNU General Public License. No charges, no advertisments, no solicitations, nothing for sale. Enjoy Inner Peace. Put it on public computers in libraries and schools. You can even take old 386 computers, set them up as Inner Peace computers, and put them in churches, counseling centers, shelters, rehab centers, halfway houses, and other places where people in need of emotional healing can get can get access. Help spread Inner Peace. Many suffer needlessly from emotional pain. Inner Peace can help. Angers, grudges, guilts, resentments, regrets, fears, doubts, anxieties, etc. can all be handled. Inner Peace can also be used as a human resource tool at work. Set up Inner Peace on old computers in the HR office and let people handle their issues. Help us pass word about Inner Peace. We especially love articles, reviews, links. Please tell webmasters about Inner Peace. We really love links, reviews, and articles. Also, many newspapers, magazines, TV shows do features about computers. Have them do a review of Inner Peace. If you have friends in foreign countries, please tell them about Inner Peace. We need people to translate it into many languages. Imagine the whole world at peace. What would that be like? Peace is possible. World peace will come, one individual at a time. Try Inner Peace now. It works. Enjoy Inner Peace. Pass it on. BeyondPain - Free Self-Counseling Software for Inner Peace - Free self-counseling software for inner peace. Use Inner Peace for inner peace. Let go of issues that interfere with inner peace. Create states that support inner peace. Easy to do. Enjoy Inner Peace. Share Inner Peace. Pass Inner Peace on to others. BeyondHealthProblems - Free Self-Counseling Software for Inner Peace - Free self-counseling software for inner peace. Use Inner Peace for inner peace. Let go of issues that interfere with inner peace. Create states that support inner peace. Easy to do. Enjoy Inner Peace. Share Inner Peace. Pass Inner Peace on to others. BeyondPMS - Free Self-Counseling Software for Inner Peace - Free self-counseling software for inner peace. Use Inner Peace for inner peace. Let go of issues that interfere with inner peace. Create states that support inner peace. Easy to do. Enjoy Inner Peace. Share Inner Peace. Pass Inner Peace on to others. BeyondInsensitivity - Free Self-Counseling Software for Inner Peace - Free self-counseling software for inner peace. Use Inner Peace for inner peace. Let go of issues that interfere with inner peace. Create states that support inner peace. Easy to do. Enjoy Inner Peace. Share Inner Peace. Pass Inner Peace on to others. BeyondInsomnia - Free Self-Counseling Software for Inner Peace - Free self-counseling software for inner peace. Use Inner Peace for inner peace. Let go of issues that interfere with inner peace. Create states that support inner peace. Easy to do. Enjoy Inner Peace. Share Inner Peace. Pass Inner Peace on to others. BeyondIntolerance - Free Self-Counseling Software for Inner Peace - Free self-counseling software for inner peace. Use Inner Peace for inner peace. Let go of issues that interfere with inner peace. Create states that support inner peace. Easy to do. Enjoy Inner Peace. Share Inner Peace. Pass Inner Peace on to others. BeyondJealousy - Free Self-Counseling Software for Inner Peace - Free self-counseling software for inner peace. Use Inner Peace for inner peace. Let go of issues that interfere with inner peace. Create states that support inner peace. Easy to do. Enjoy Inner Peace. Share Inner Peace. Pass Inner Peace on to others. BeyondLack - Free Self-Counseling Software for Inner Peace - Free self-counseling software for inner peace. Use Inner Peace for inner peace. Let go of issues that interfere with inner peace. Create states that support inner peace. Easy to do. Enjoy Inner Peace. Share Inner Peace. Pass Inner Peace on to others. BeyondLaziness - Free Self-Counseling Software for Inner Peace - Free self-counseling software for inner peace. Use Inner Peace for inner peace. Let go of issues that interfere with inner peace. Create states that support inner peace. Easy to do. Enjoy Inner Peace. Share Inner Peace. Pass Inner Peace on to others. BeyondLoss - Free Self-Counseling Software for Inner Peace - Free self-counseling software for inner peace. Use Inner Peace for inner peace. Let go of issues that interfere with inner peace. Create states that support inner peace. Easy to do. Enjoy Inner Peace. Share Inner Peace. Pass Inner Peace on to others.